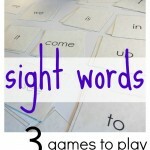 Several times over the last few weeks, Maddy, Owen, and I have played Sight Word Memory. It’s an easy game, fun, and certainly worthwhile. And the cool thing about it is that it can be as long or short as we want, depending on how many word pairs we choose to use. 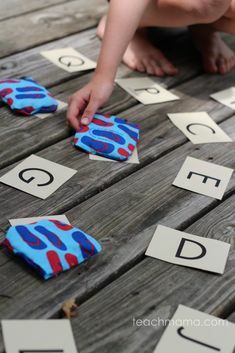 This is a great game to pick up now and again so that our little ones can work on their all-too-important sight words. I could tell that finally today, my little “home-sick-for-three-days” Maddy was on the mend, because I think our game this afternoon was the longest on record. 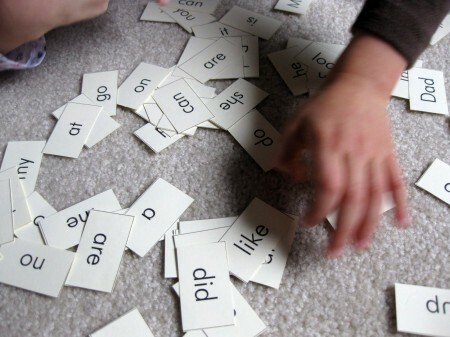 Sight Word Memory: All I did to assemble this game was to print two copies of the Early Emergent Words onto cardstock. I then cut the words apart, and the game was ready! The Early Emergent Word Cards are here to download if you’d like. To begin, we put all of the word cards face up on the floor, and we decide on a number of words to use. When Maddy, Owen, and I play, we each chose four of our favorite words so that the total for our game was twelve. We then each read the words we chose, flip them face down, and mix them up. Then, just like regular Memory, we put the cards in organized columns and rows. Each time a card is turned over, the player who flipped it has to read the word. However, this little rule can sometimes be anxiety-producing for little ones who just don’t know the words yet. So when Owen flipped, I’d read the word for him, or he’d echo my reading. For Maddy’s turns, she read all of the words. If she made a mistake (like for look sometimes gets her), I’d say, Are you sure? Check all of the letters and try again. Owen’s testing his memory and his reading skills. -‘Are’ and ‘and’. What do you notice about these two words? How are they alike/ different? When players found pairs, they’d have another turn. Once all of the cards were gone, we’d take turns following two steps: we’d read all of the words on our cards, and then we’d count them. The player with the most pairs wins. Today, after we matched all of the cards (it was a longgame! ), Maddy wanted to make sentences with the words. So she hunted for words and strung them together to make sentences and stories. You can’t do too much with a bunch of sight words, but she stretched her brain, giggled at non-sense phrases, and was finally ready to quit. I think next time, I’ll combine some of the other lists to increase the difficulty level. Today, she was under the weather–I didn’t want it to be too much for my bambina this time. 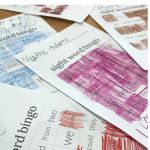 Emerging readers need to have a solid bank of sight words that they can read automatically so that they can focus their attention on understanding the text and on decoding new words. 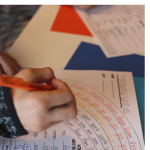 Reading researcher (and one of the authors of my most favorite teaching tools ever–Words Their Way), Francine Johnson has said that “a large and stable sight vocabulary continues to be the hallmark of a successful reader” (The Reading Teacher, 1998). It makes sense. 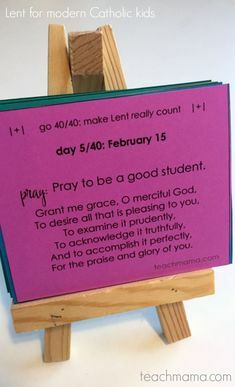 So we’ll play some games, read some words, and hopefully get my kindergartner back to school before the week is over, right? 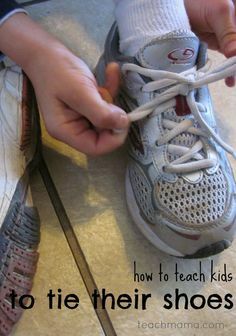 Interesting stuff–and certainly worth sneaking into our little ones’ days!